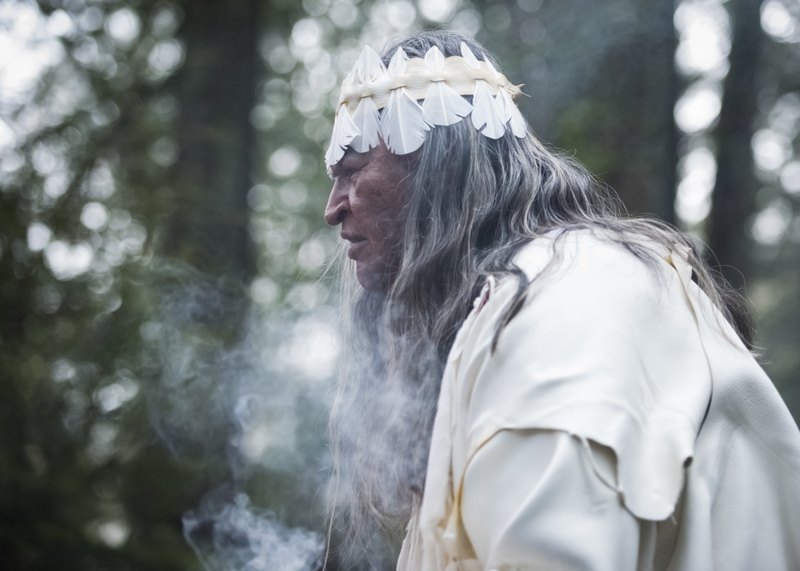 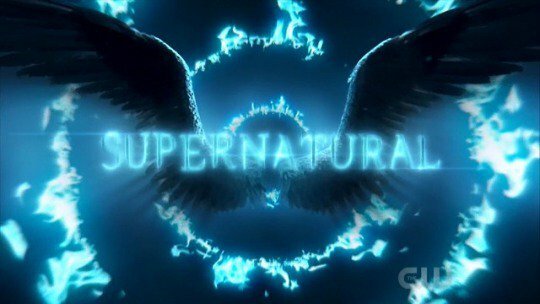 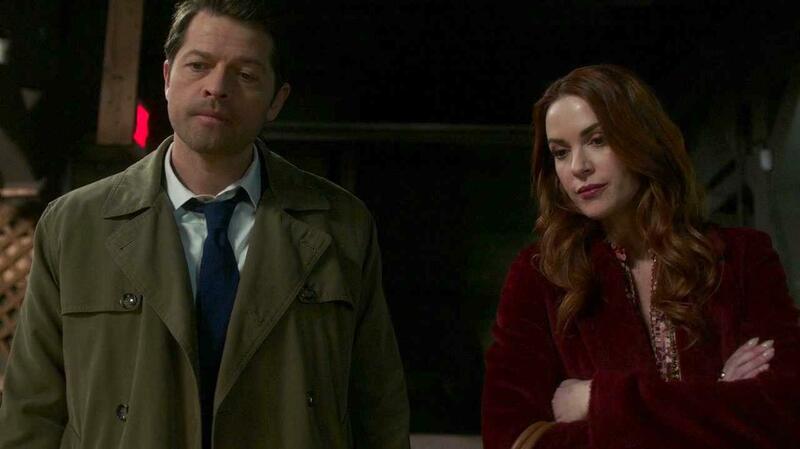 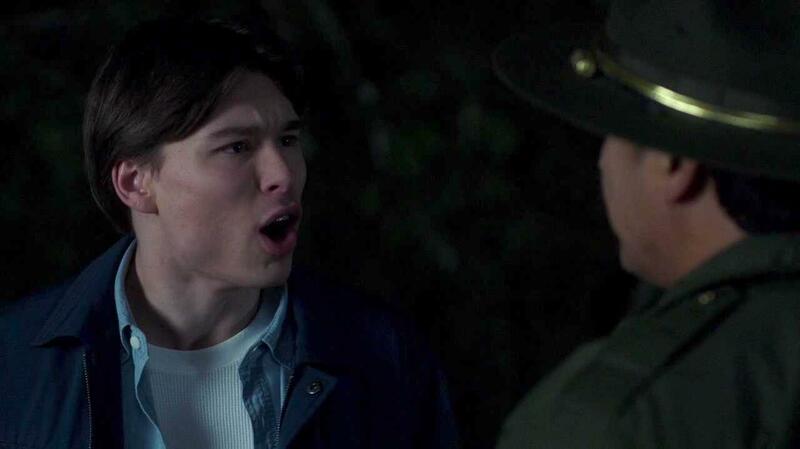 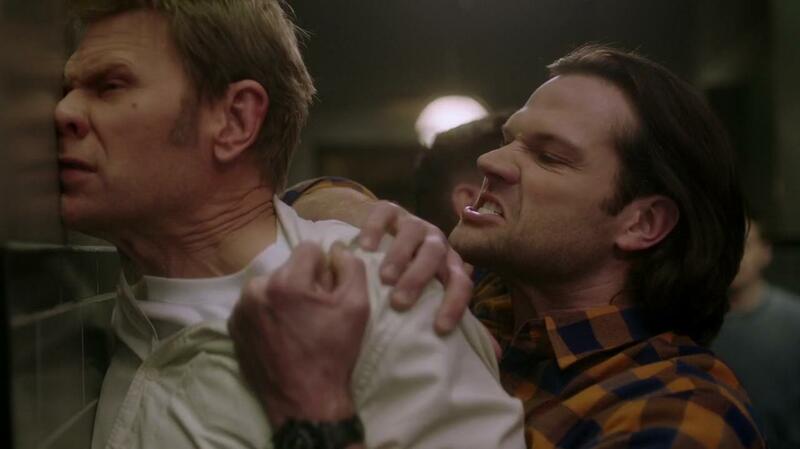 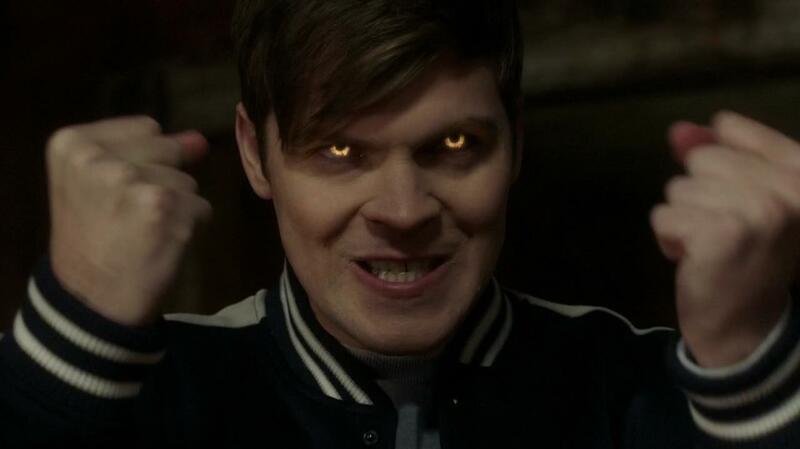 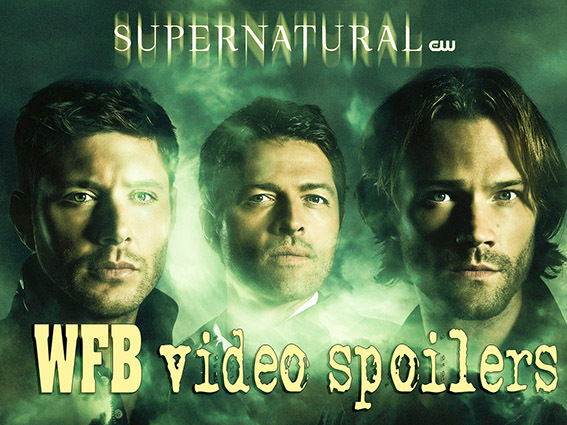 The trailer for Supernatural season 14 episode 17, which will be shown April 4, 2019. 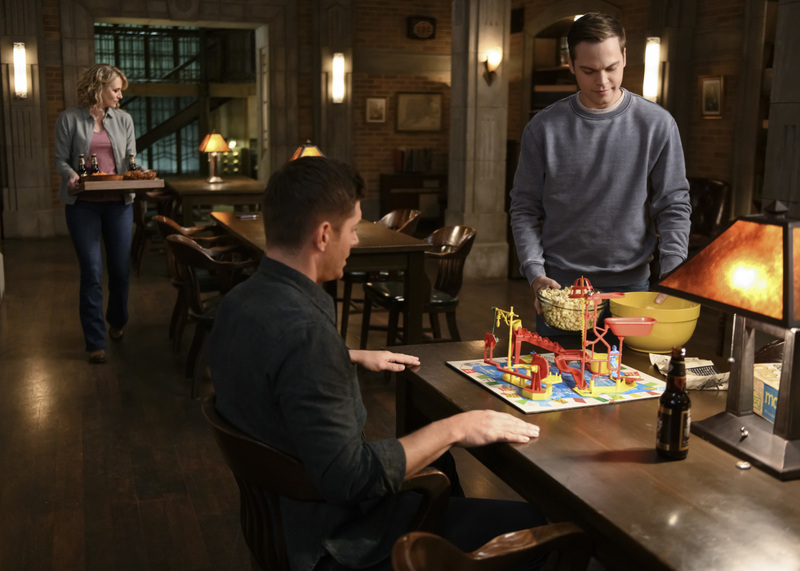 We have a sneak peek for Supernatural season 14 episode 16. 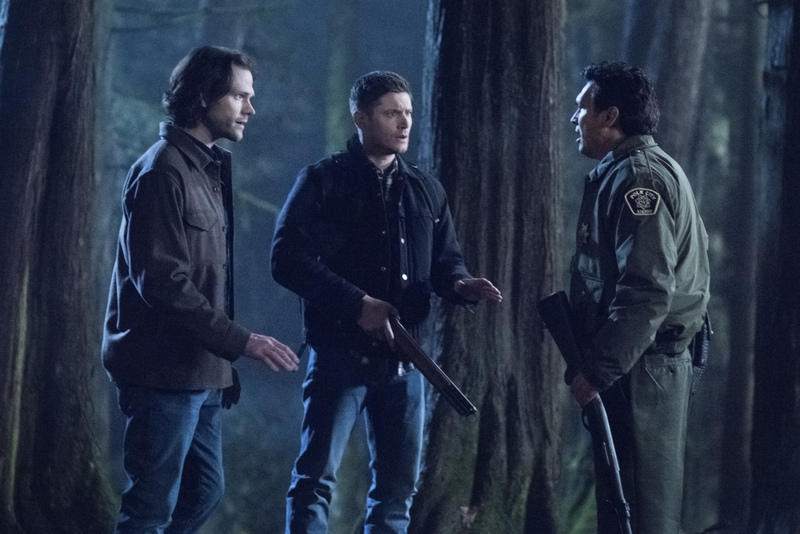 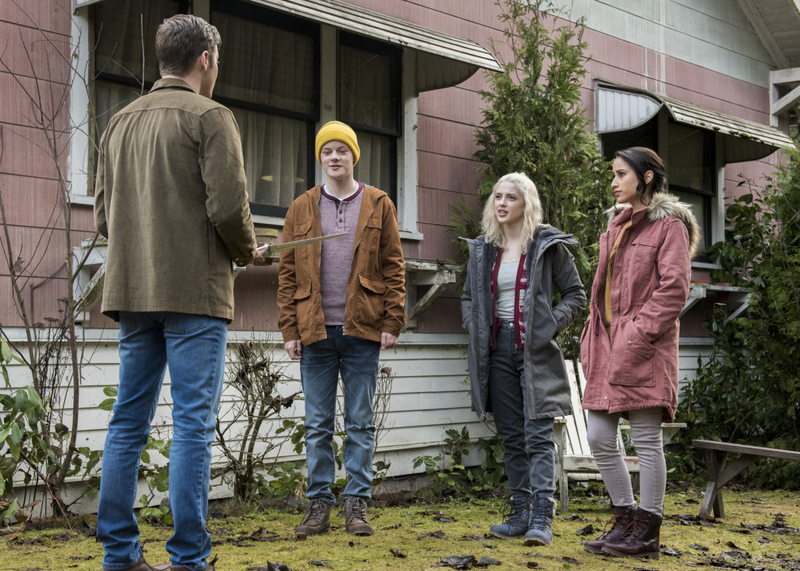 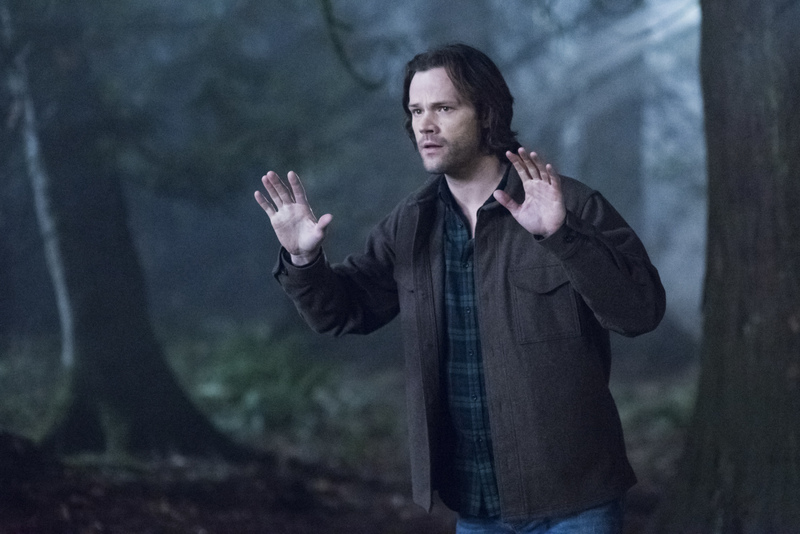 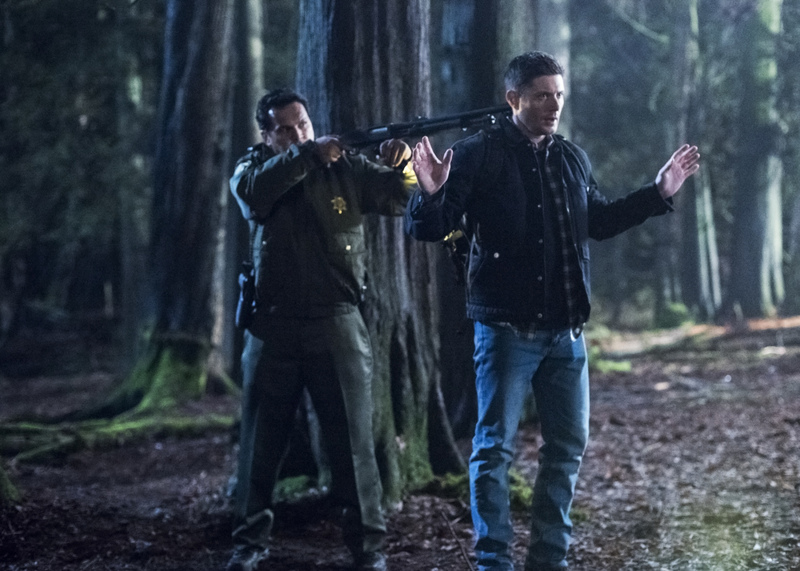 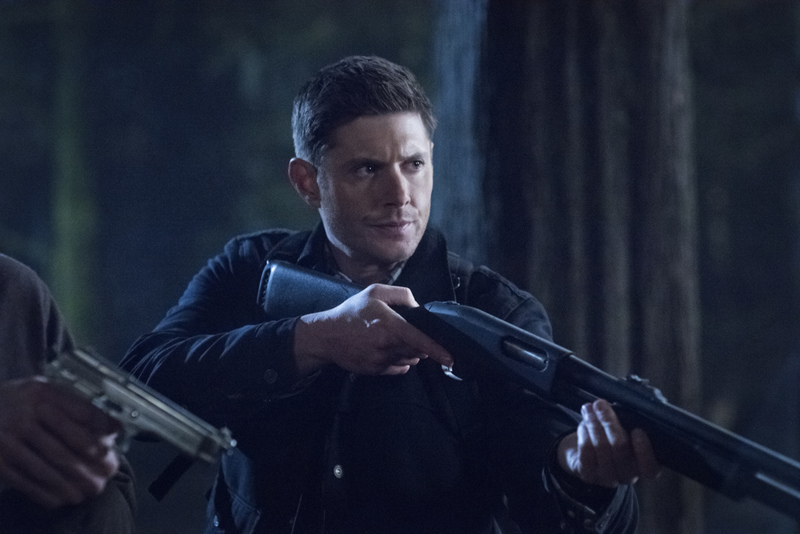 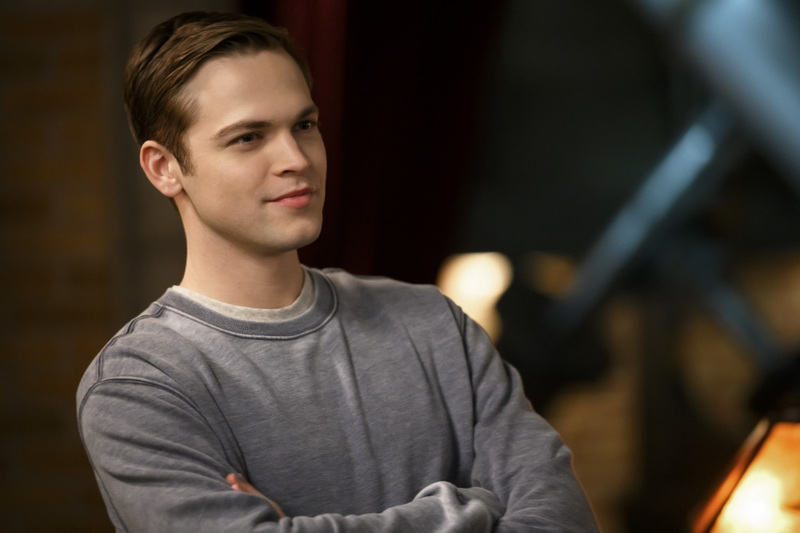 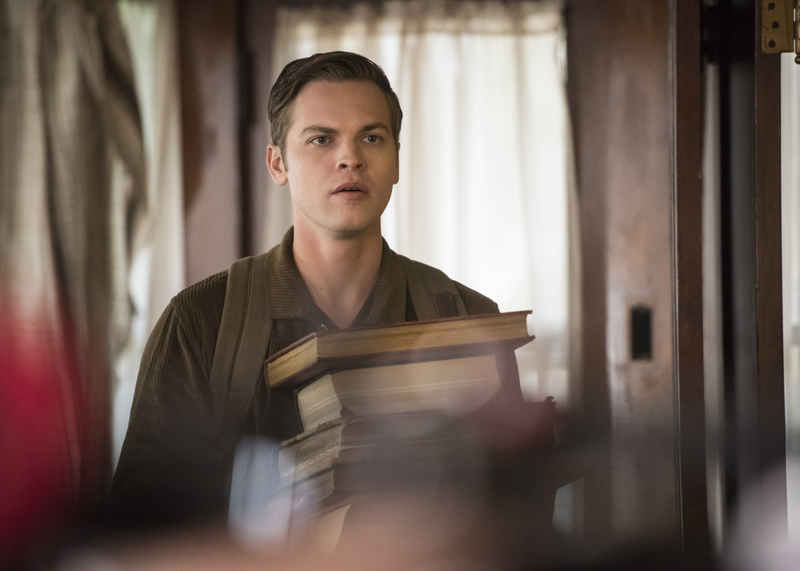 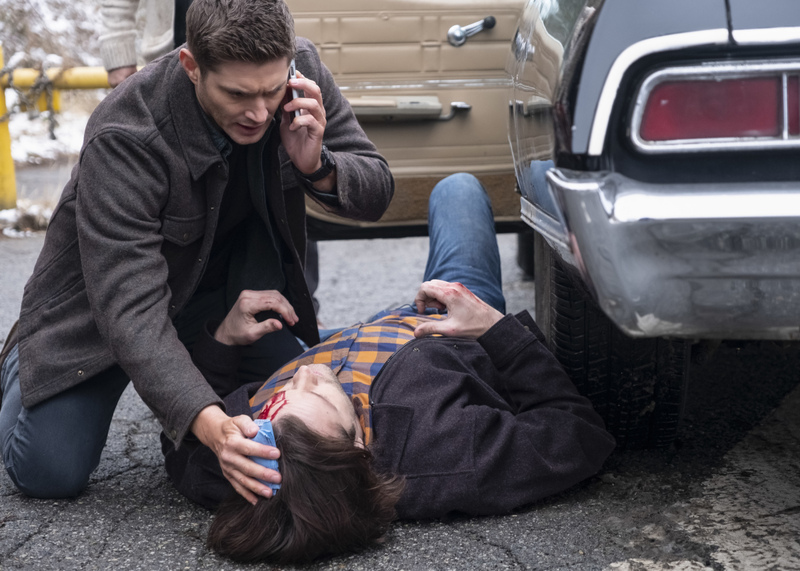 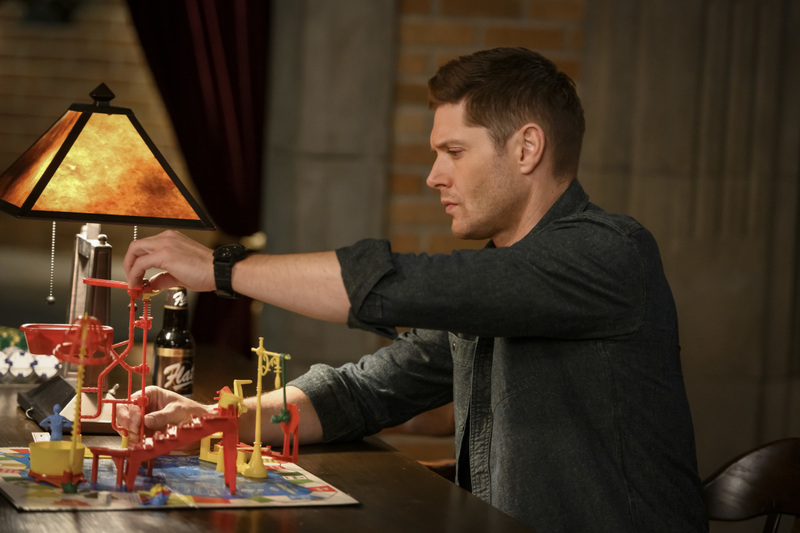 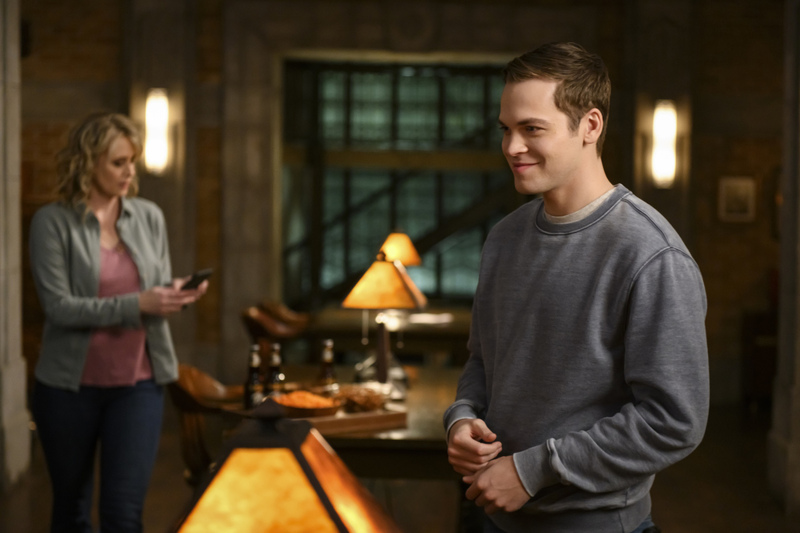 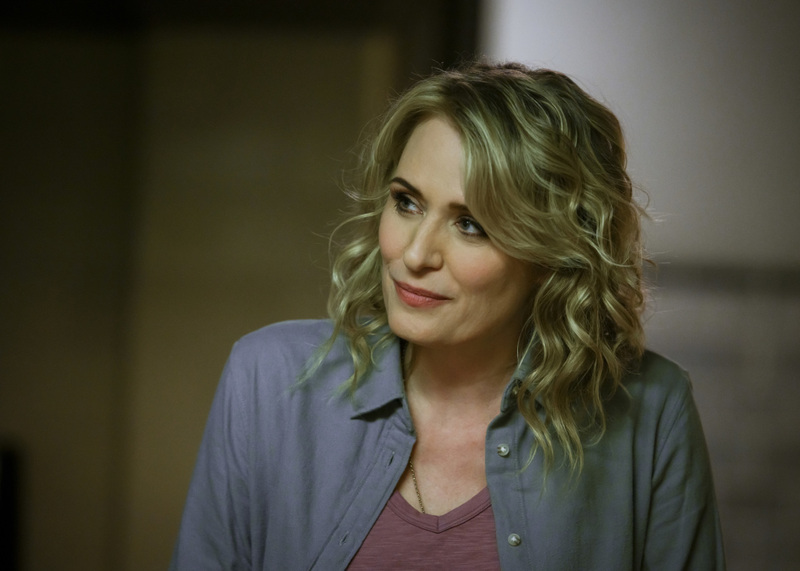 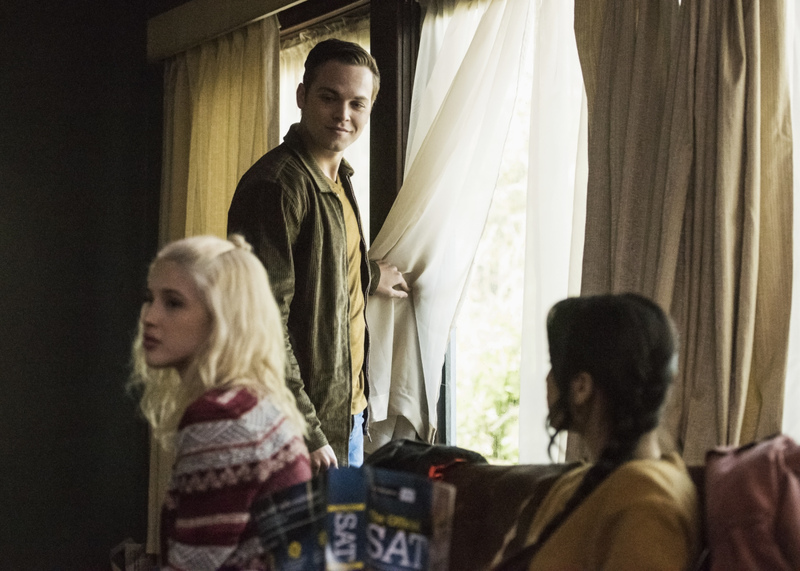 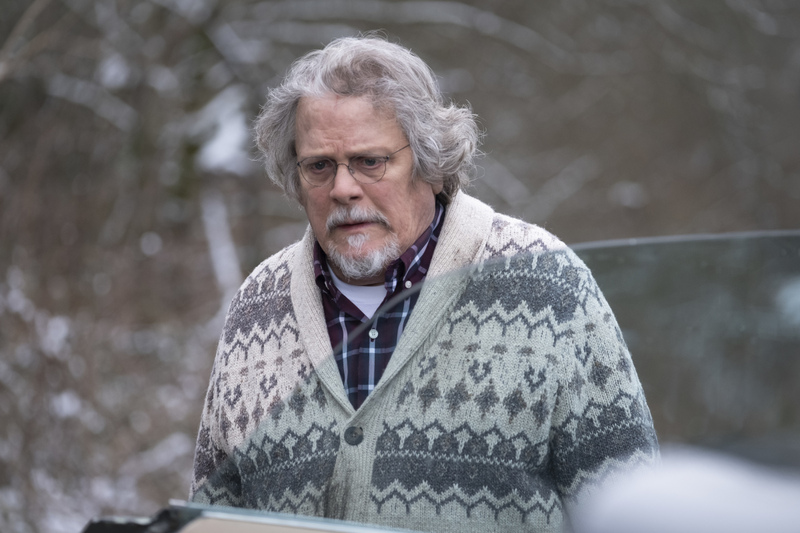 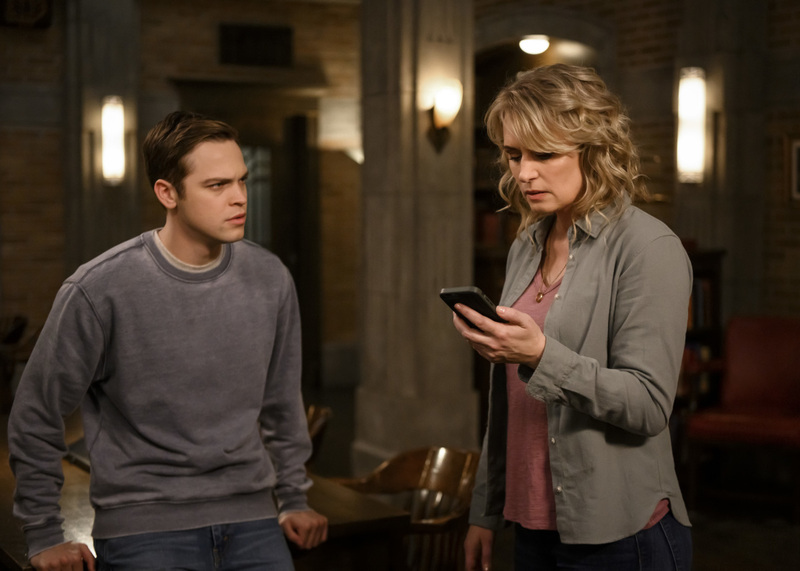 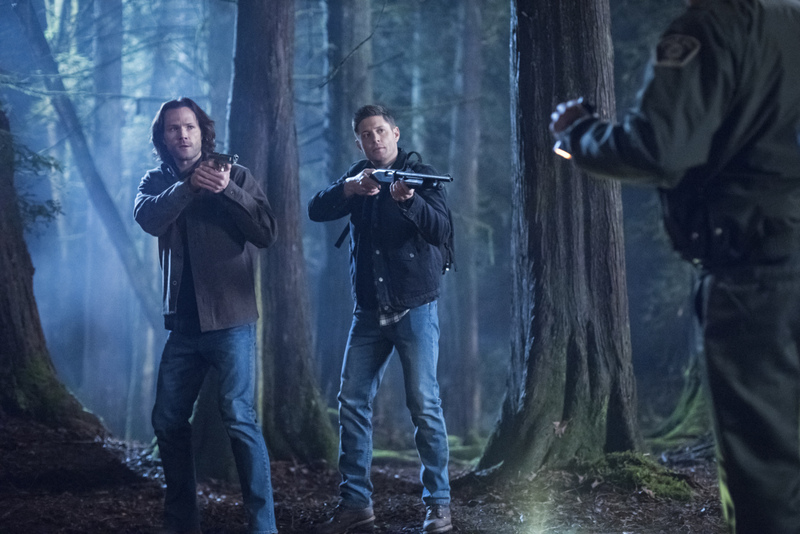 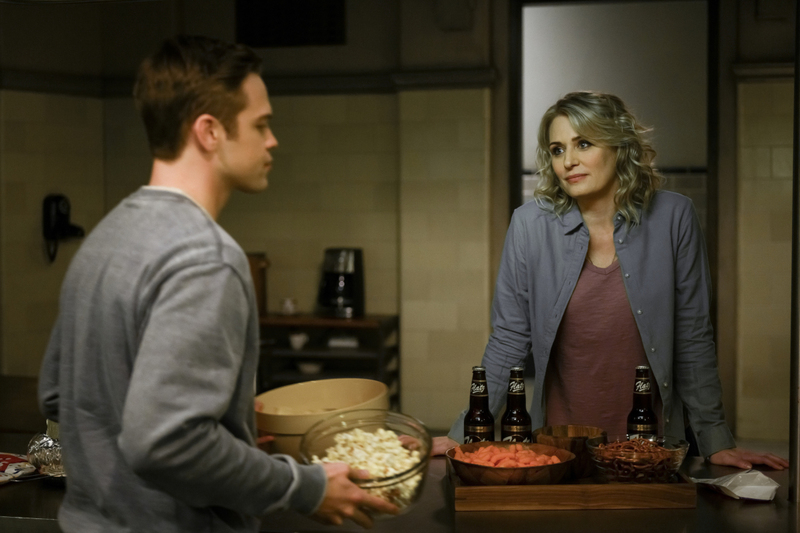 We have the photos for Supernatural Season 14 episode 16. 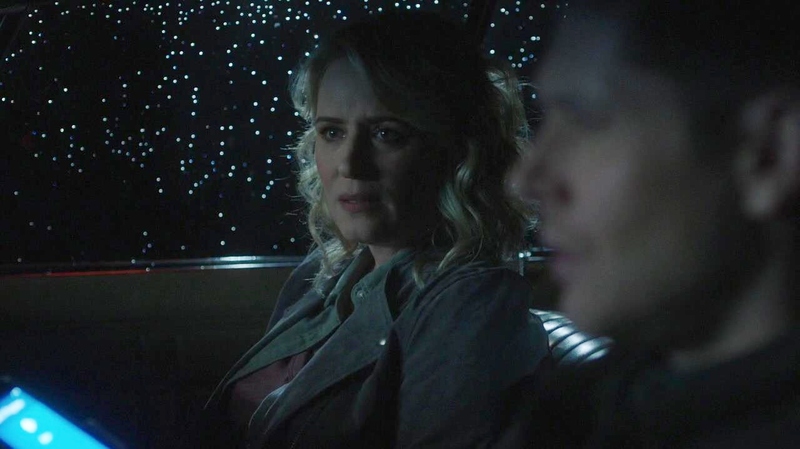 We have the trailer for Supernatural season 14 episode 16. 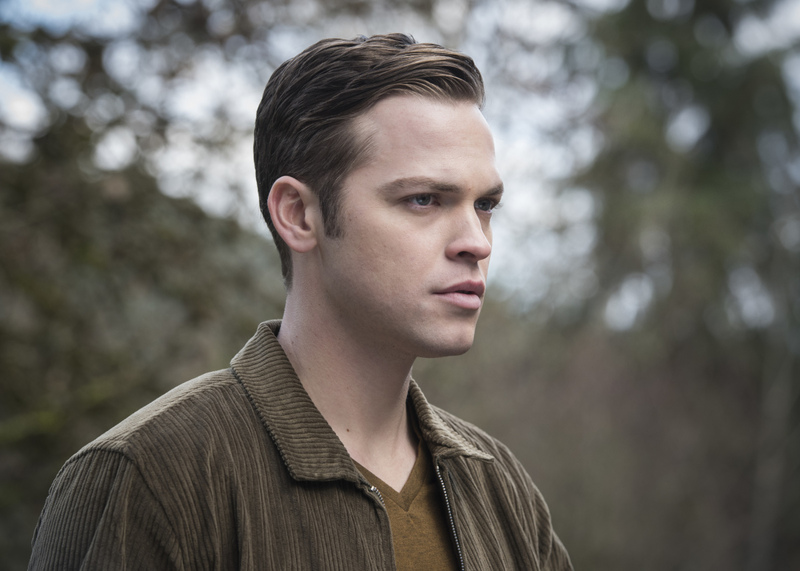 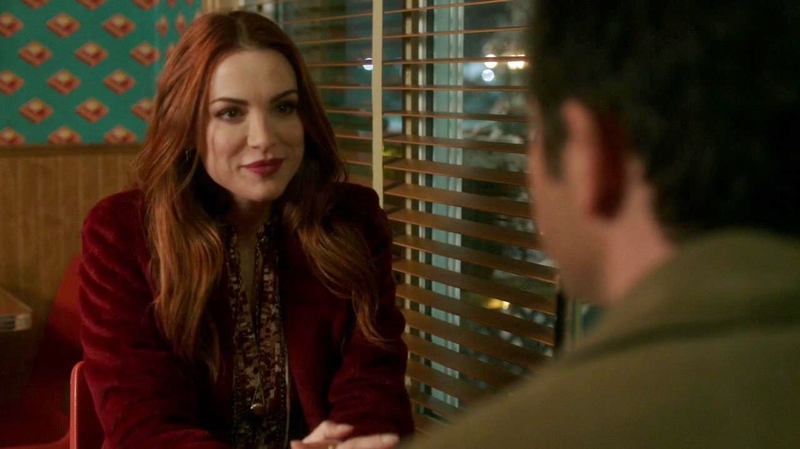 We have a sneak peek for Supernatural season 14 episode 15. 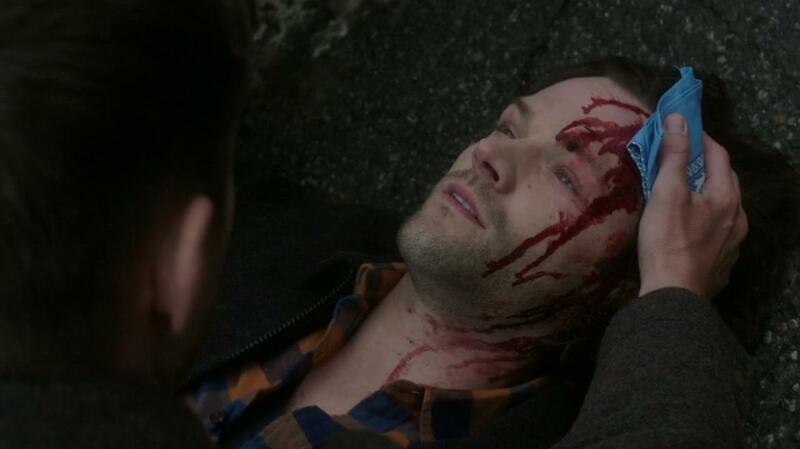 Sam is not doing well after the slaughter of the AU hunters, going on constant hunts. 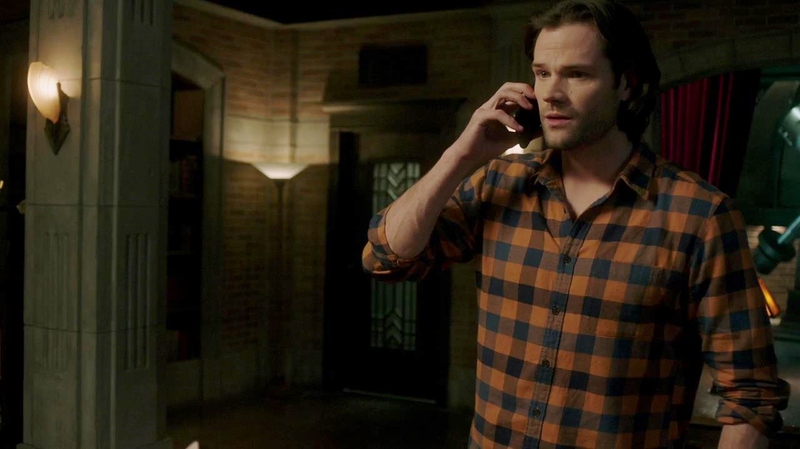 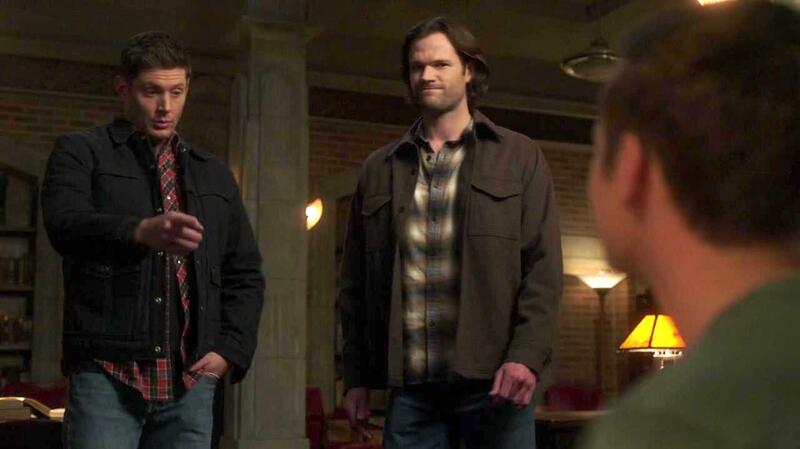 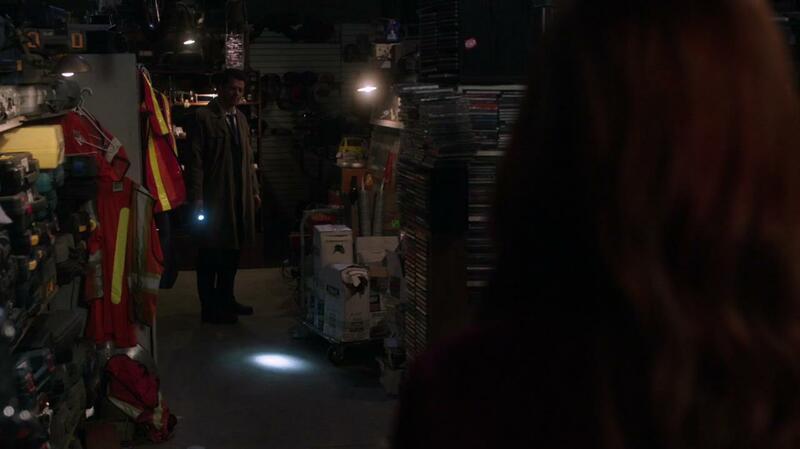 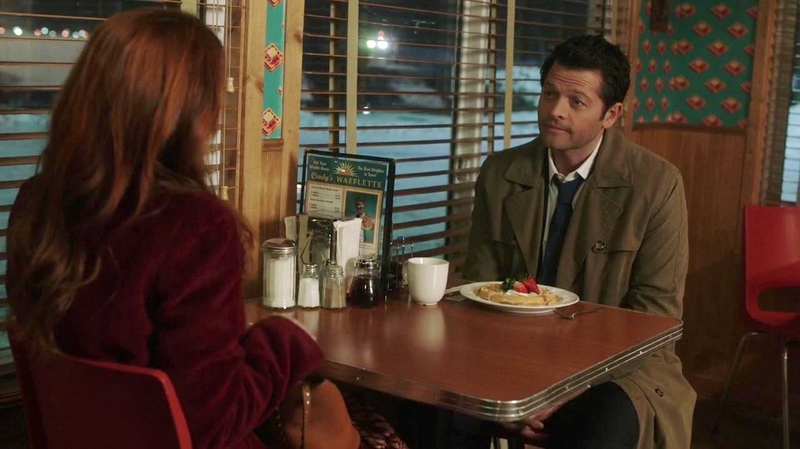 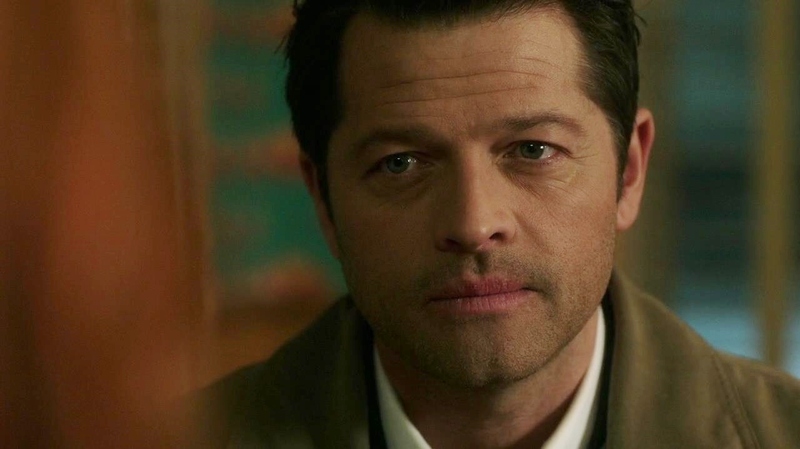 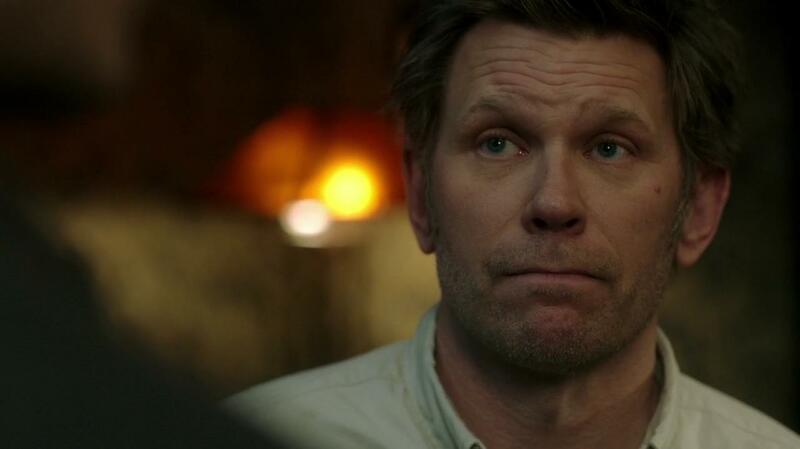 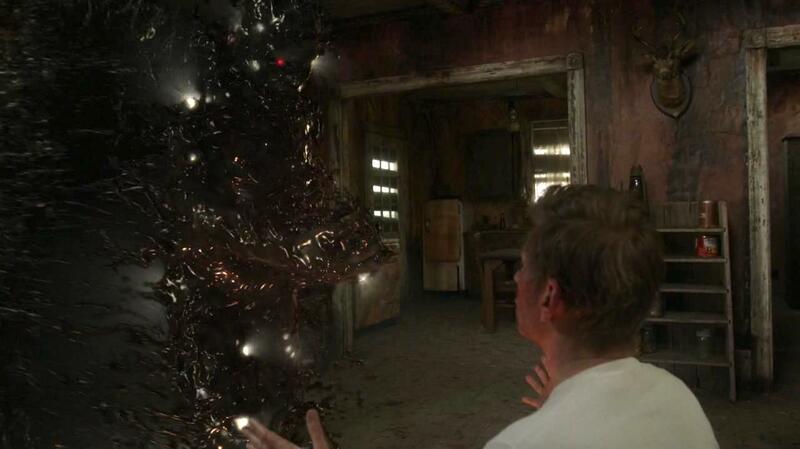 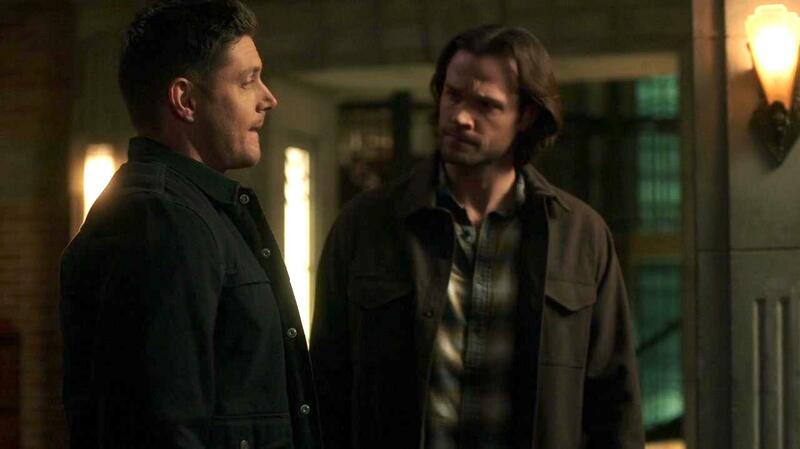 Cas says Jack is struggling with his diminished soul and asks Dean to help. 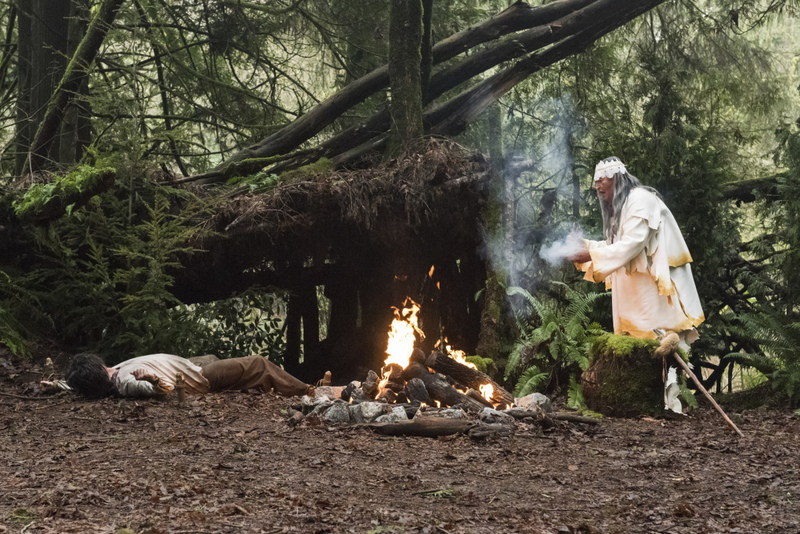 What do you take from this sneak peek? 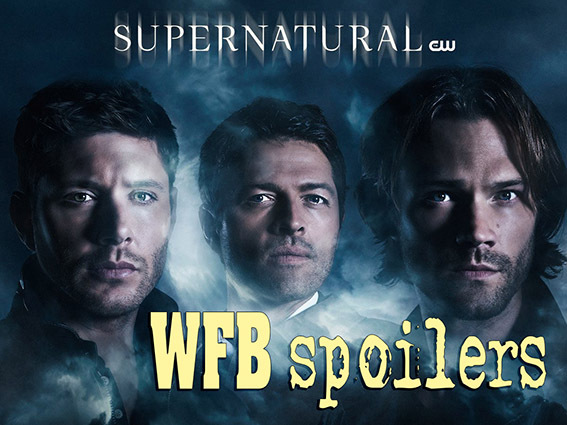 Let us know in the comments or in the discussion thread for episode 15. 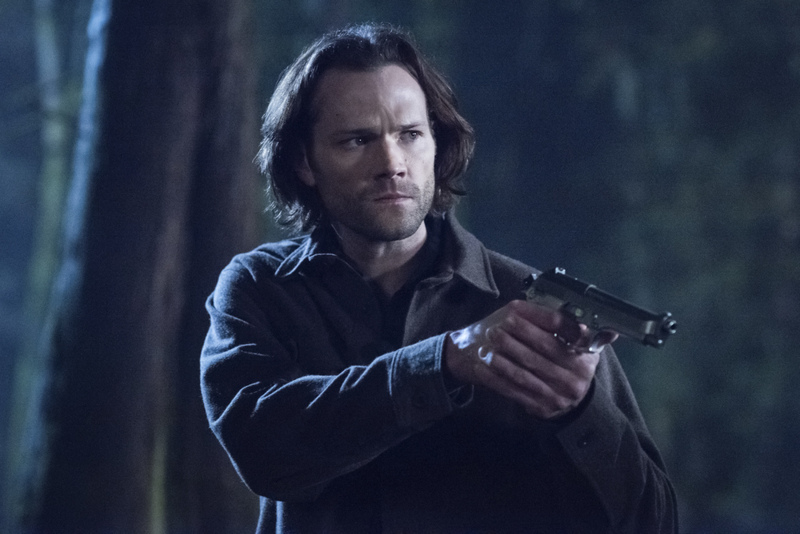 The trailer for Supernatural season 14 episode 15. 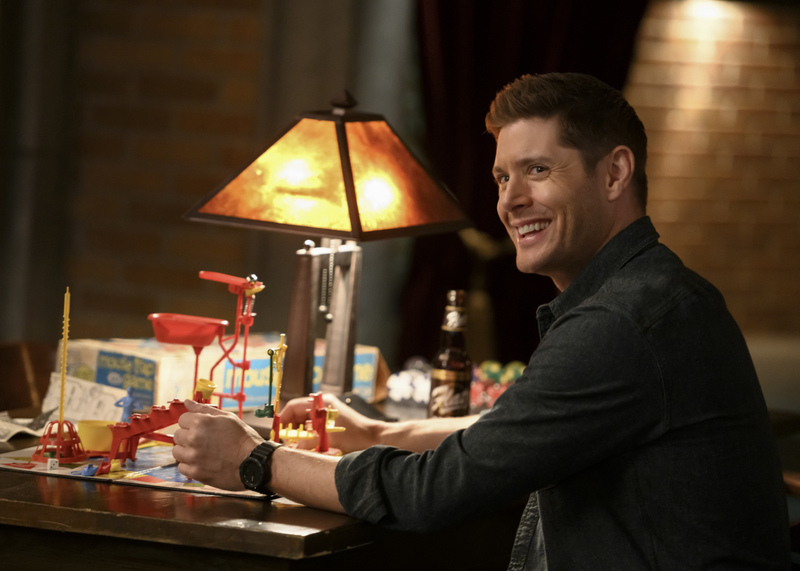 We have a sneak peek for Supernatural season 14 episode 14. 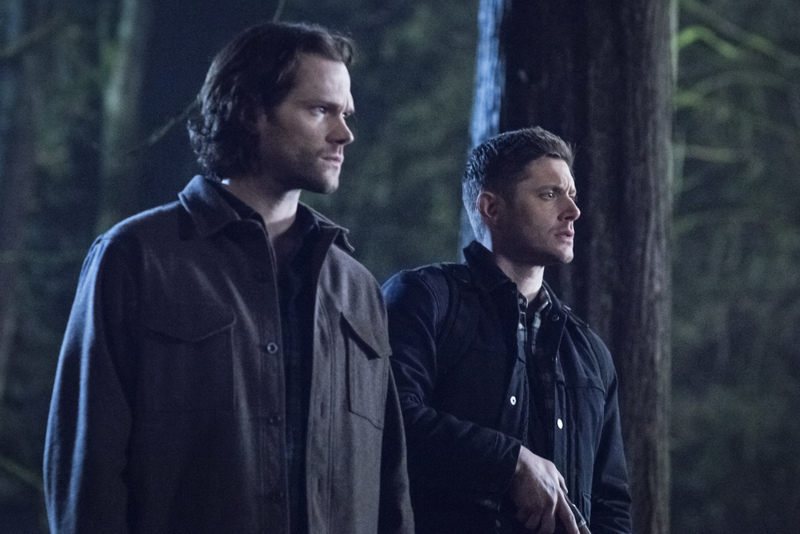 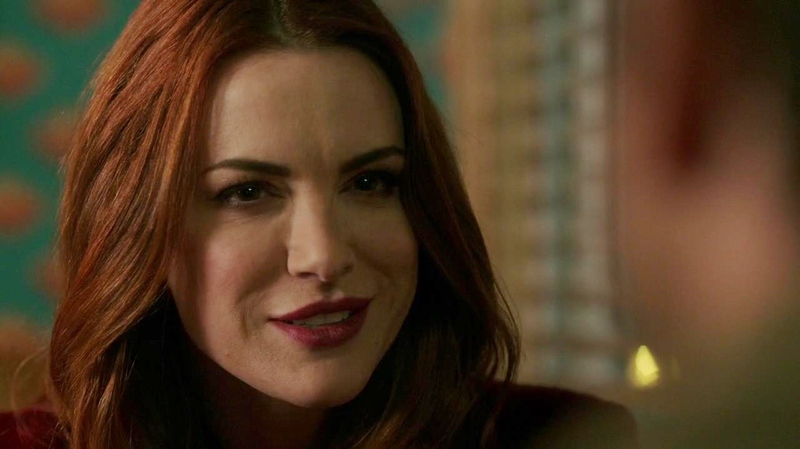 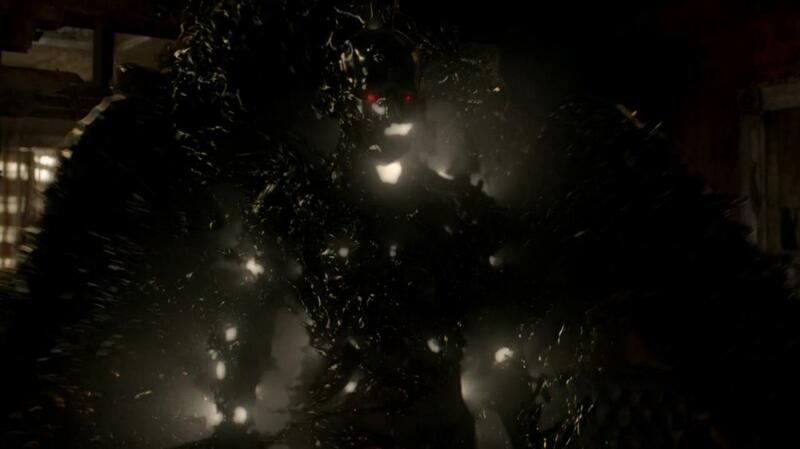 We have the synopsis for Supernatural season 14 episode 16.